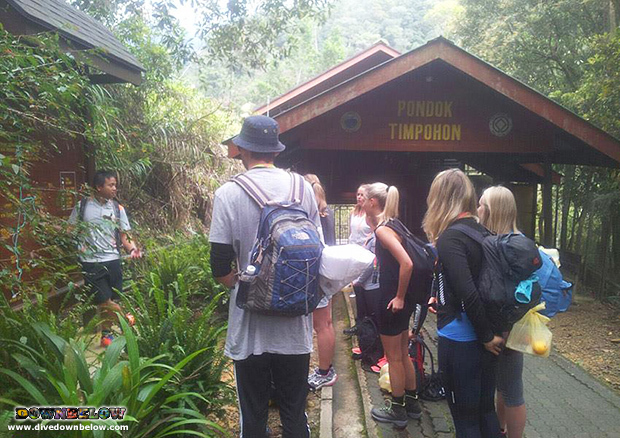 Mount Kinabalu guides’ safety briefing. By Joanne Swann|2019-04-11T16:46:12+08:00October 7th, 2015|Climb Mt Kinabalu, Danish Adventure Group, News|Comments Off on Mount Kinabalu guides’ safety briefing. First via Ferrata teaser climbers from Downbelow! By Joanne Swann|2015-09-12T12:21:11+08:00September 7th, 2015|Climb Mt Kinabalu, News|Comments Off on First via Ferrata teaser climbers from Downbelow! Mount Kinabalu: New limits tested after earthquake. By Joanne Swann|2015-08-20T11:11:17+08:00August 14th, 2015|Climb Mt Kinabalu, News|Comments Off on Mount Kinabalu: New limits tested after earthquake. Climbing Mount Kinabalu? Don’t forget your sunglasses! By Joanne Swann|2015-06-05T09:51:49+08:00June 7th, 2015|Climb Mt Kinabalu, News|Comments Off on Climbing Mount Kinabalu? Don’t forget your sunglasses!